We've love camping in Scotland, but sometimes you need a little more comfort than a canvas can provide. 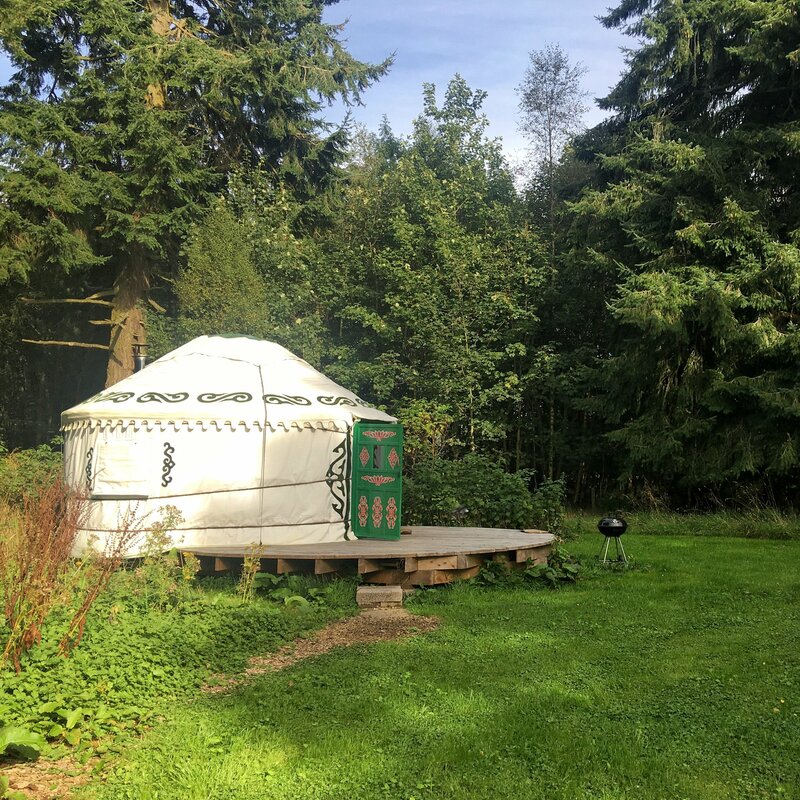 We're working our way through some of the more unusual places to stay on Canopy and Stars and can highly recommend The Roulotte Retreat, a truly magical experience in a meadow. Do you have any other recommendations for places to stay like this? The Roulotte Retreat has been on my list of places to stay for ages now. It looks fantastic. I'm currently trying to persuade my hubby to invest in a tent so we can dabble with a night or two under the stars somewhere remote. I'm not having much success so far. 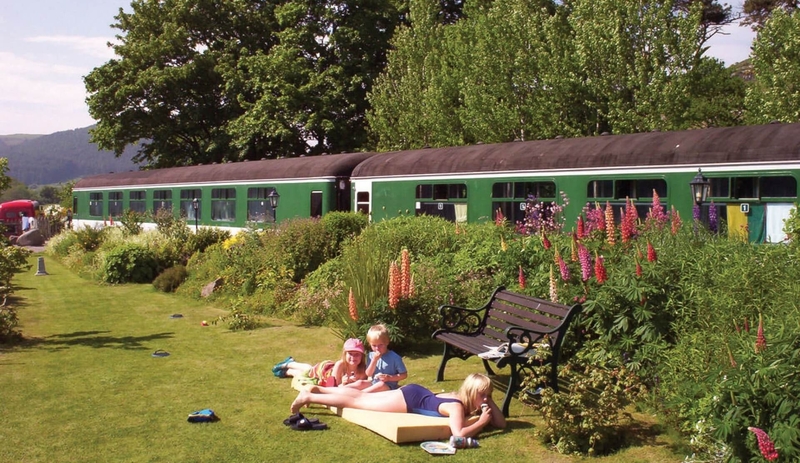 We are staying in a converted train in Rogart in July.l called Sleeperzzz. It's now a hostel and really unique. I can't wait, I've heard really good reviews. 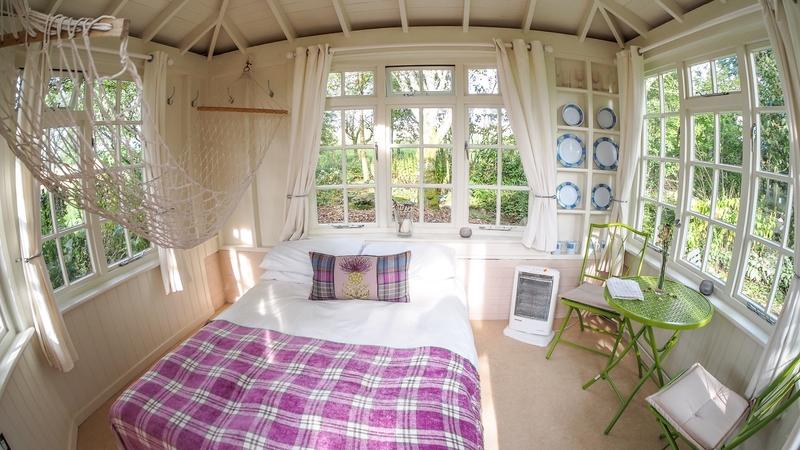 Hello @EdinBlogger lovely to hear you are working your way through some of the most interesting locations to stay! I too am a big fan of staying in unique accommodation and Scotland definitely has many places to offer in stunning off the beaten path locations. These have been some of my favourites I've stayed in among a huge list. I'm slowly making my way through the list! Roulotte Retreat has been on my list for ages! @TheChaoticScot those pics are gorgeous! There are so many glamping options to consider - it can be hard to decide! What kind of things help to narrow down your search? Featherdown Farm has established a luxury glamping site at Chesters in the Scottish Borders - sound quite idyllic! 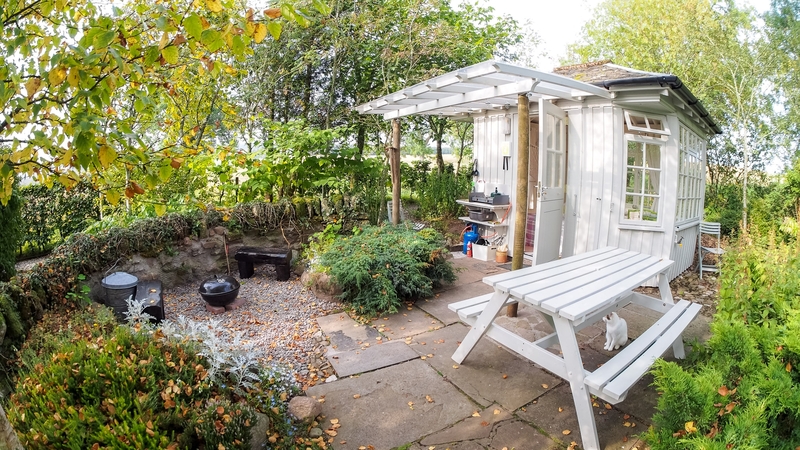 We've stayed in some cracking places over the years including the Wee Howf and summer Howf in Perthshire, The Tree House in Appin is incredible too. One of my fav places is actually the legendary Loch Ossian Youth Hostel on the wilds of Rannoch Moor. The location is to die for. I just spent a fun weekend on the Bamff Estate in rural Perthshire in a fabulous yurt. I was a great experience made even better with this Indian Summer. We enjoyed an indulgent champagne picnic for tea in the woods - bliss. The estate owner is a conservationist and if you're lucky you'll get to see beavers. The wetland they've created on the estate is fascinating. 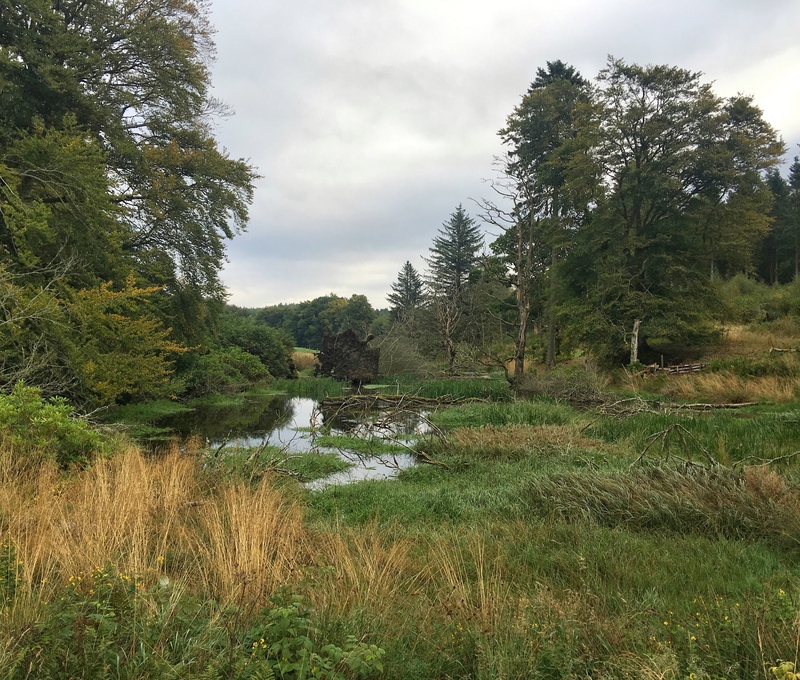 Given that beavers have been extinct in Scotland for 400 it was a real priviledge to see what their natural habitat looks like.